24 arriving 26-Apr-2019 eMail us to reserve stock. 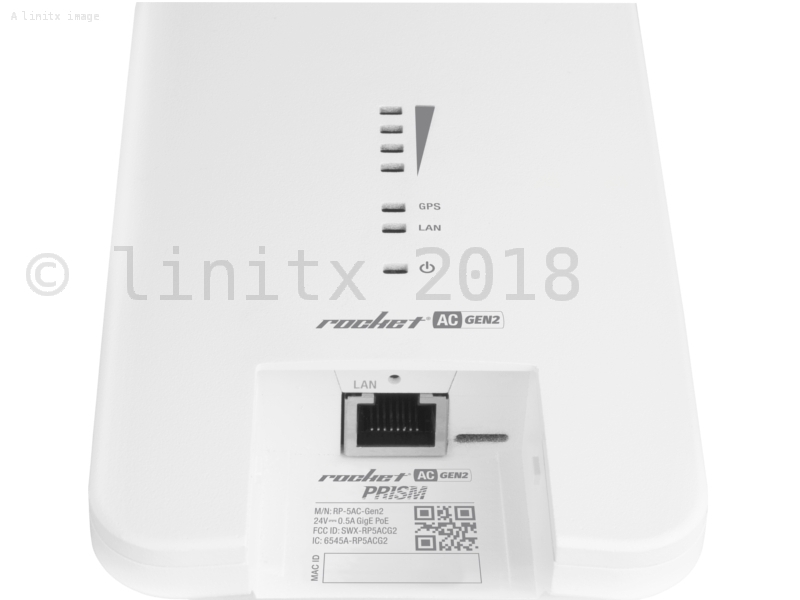 Introducing the Ubiquiti airMAX Rocket Prism 5AC Access Point (RP-5AC-GEN2), it combines high-performance airMAX AC and airPrism technologies into one compact unit. 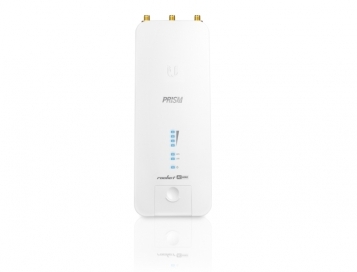 Designed for maximum performance in high-density areas, the RP-5AC-GEN2 delivers complete coverage of the 5GHz spectrum. 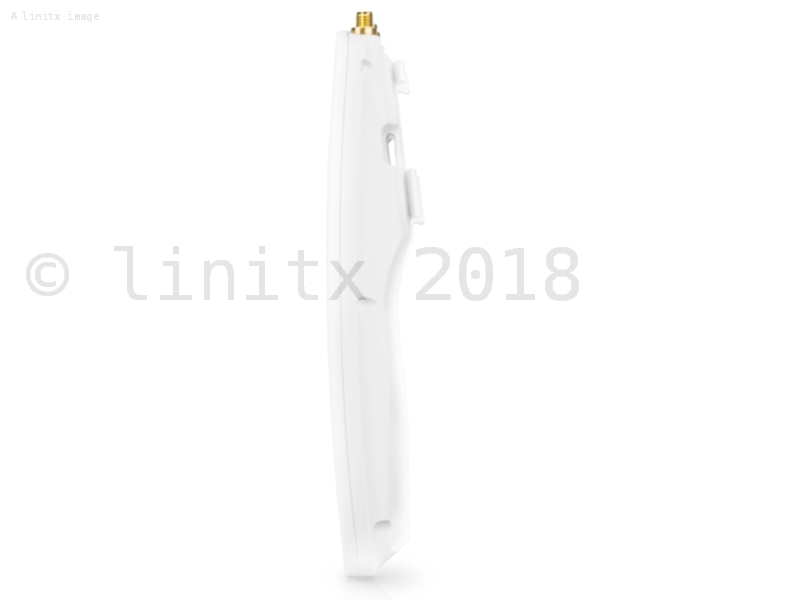 For coverage of the 2.4GHz band please see the Ubiquiti airMAX Rocket Prism 2AC also available on the LinITX website. 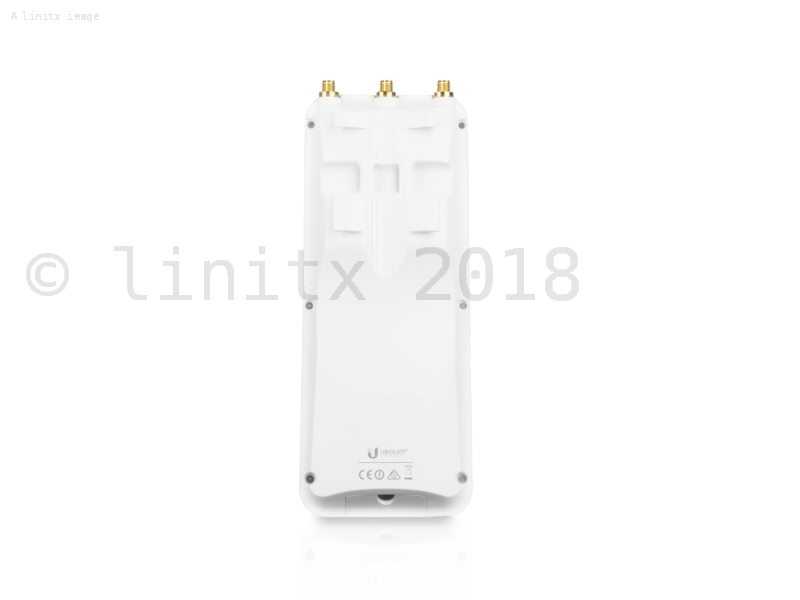 The Ubiquiti airMAX Rocket Prism 5AC Gen2, featuring airPrism technology, isolates signals within the operating channel to increase throughput and capacity in co-location deployments. This also provides breakthrough radio selectivity in unlicensed wireless band performance. The airMAX Rocket Prism AC features enhanced ESD protection and is protected in an EMI shielded housing. 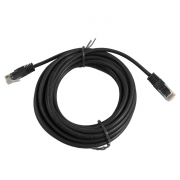 It supports GPS Sync for faster, more scalable, carrier-class networks, this offers 90% higher throughput than competing solutions, and features a real-time spectrum analyser via airView to deliver maximum spectral efficiency and throughput. 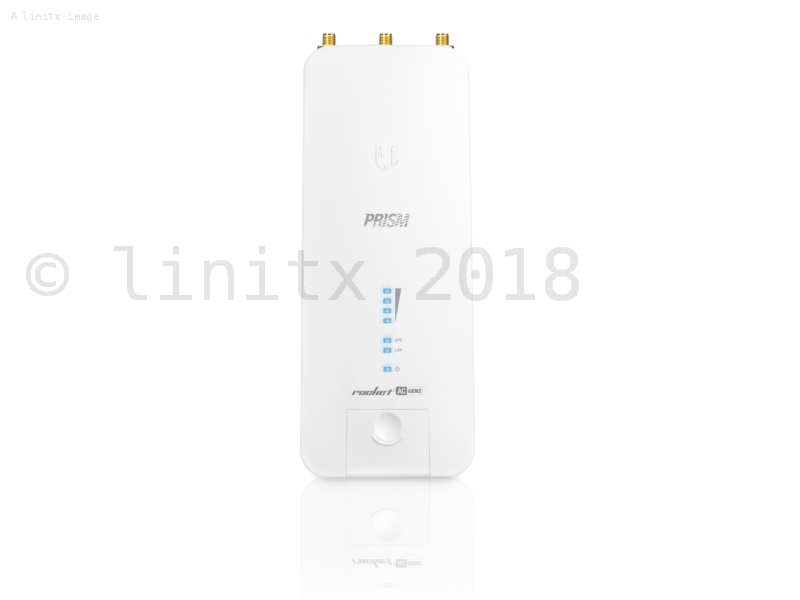 The Ubiquiti airMAX Rocket Prism Gen2 is a direct replacement for the discontinued R5AC-PRISM. airOS 8 is the revolutionary operating system for Ubiquiti airMAX ac products. You can find the airMAX AC Rocket Prism Gen2 datasheet HERE.